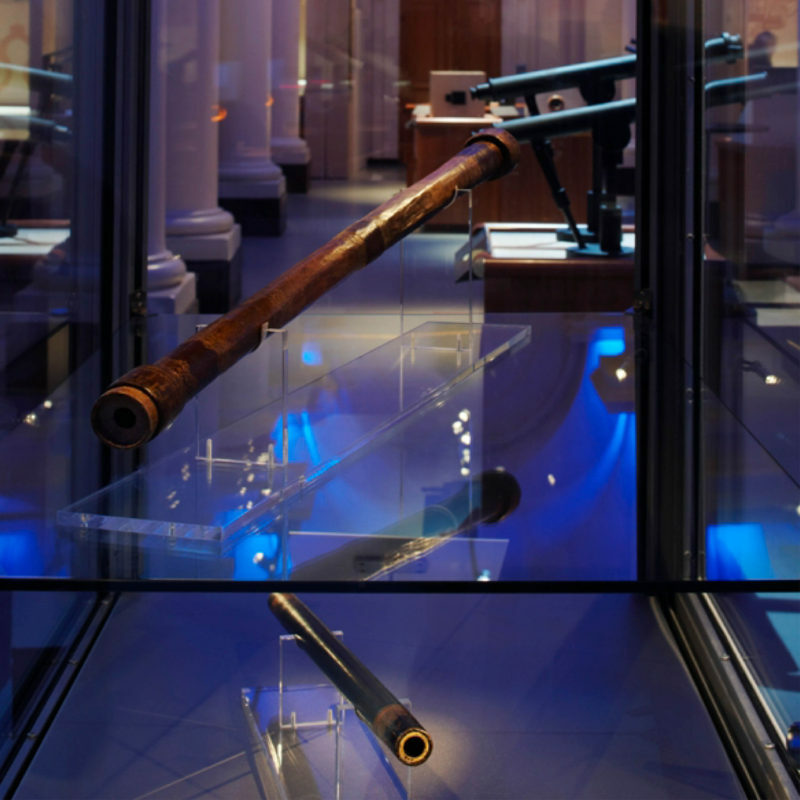 A visit to Galileo’s Telescope is an exciting journey taking visitors some 400 years through time, revealing the tremendous impact of the telescope on science and society from the 17th century to today. 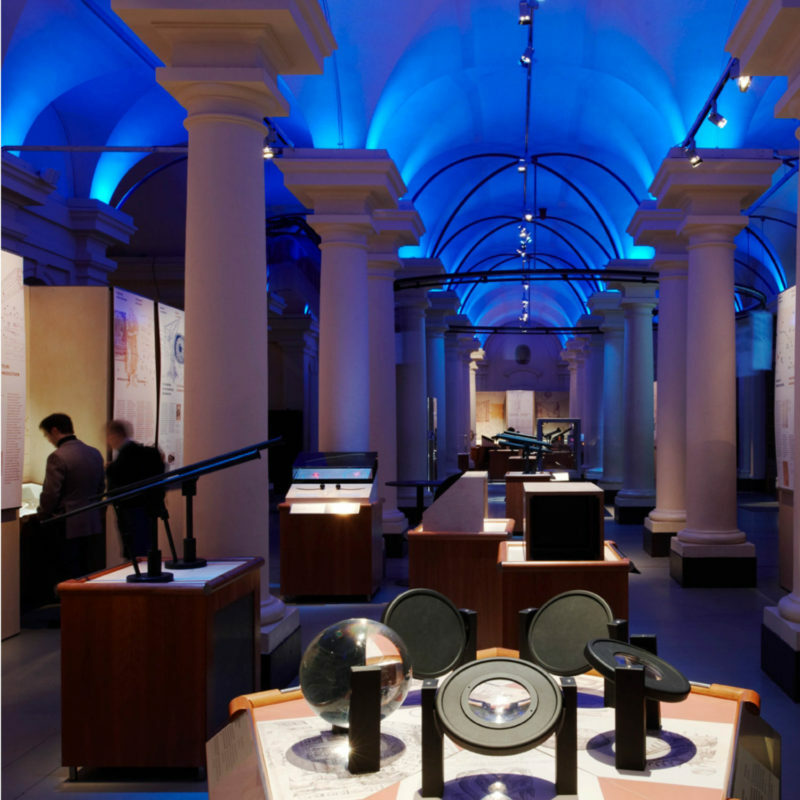 In six thematic sections, the exhibition illustrates the history of the telescope and the life and work of its brilliant inventor, Galileo—a lifetime full of exceptional discoveries and technical innovations. 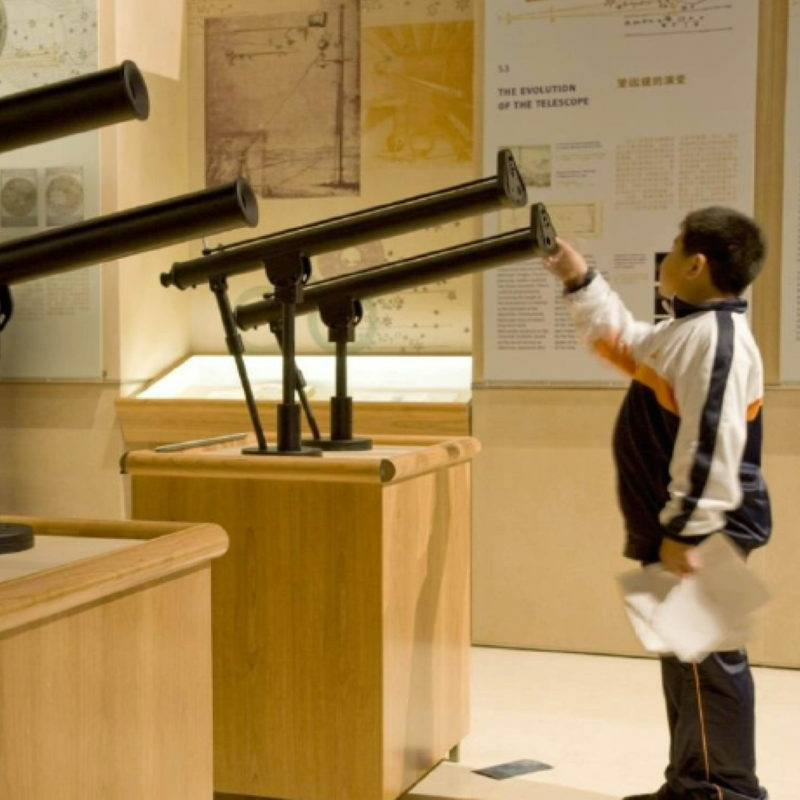 Included are faithful replicas of original instruments, rare documents and manuscripts, interactive exhibits and multimedia applications. 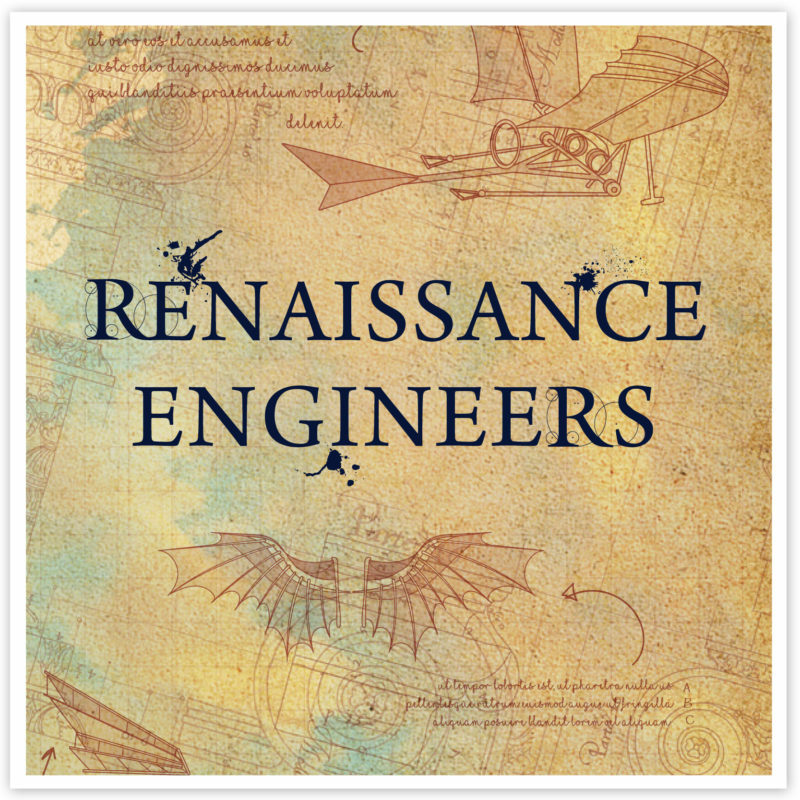 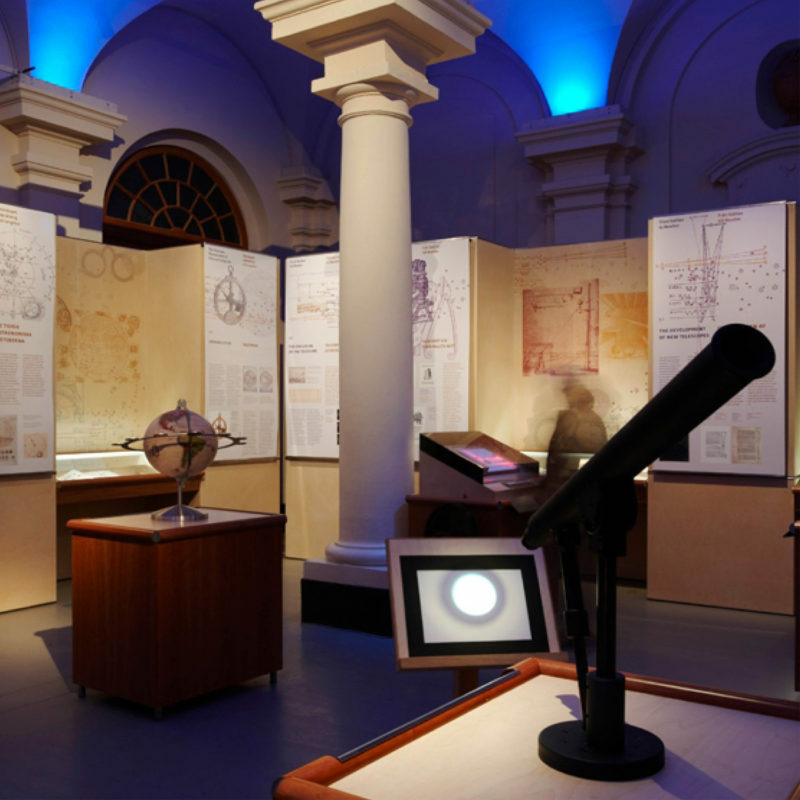 The exhibition has been recreated from the original conceived by Museo Galileo in Florence, Italy.